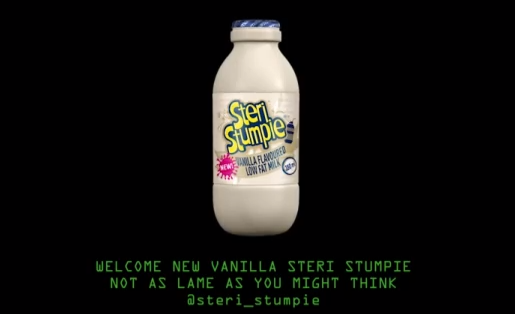 Steri Stumpie have launched their new flavour...Vanilla. To make this interesting they invited a couple of bloggers to take part in a dead drop. A sort of spy games if you will...a few secret missions and they would acquire the codes to the safe that would unlock the new flavour. Pretty cool stuff, I particularly like the part when Mr Cape Town pushes the man into the fountain...nice stuff. Take a look at the video below.